Summer is here and the temp has been in the 80's and 90's this week. Heat and humidity feel almost refreshing after such a frigid winter! Our family is battling allergies right now, but we really can't complain about this gorgeous weather. 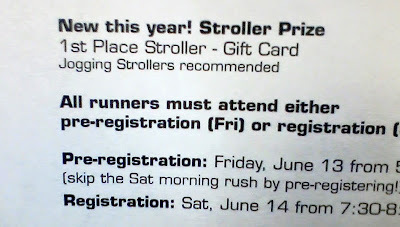 In a few weeks, I'm running a local 10k with E and the jogging stroller (if the weather is stroller-friendly). This is the first race I've heard of that has something for jogging stroller runners, too. Since running the Fargo Half Marathon, I haven't been doing any official "training". 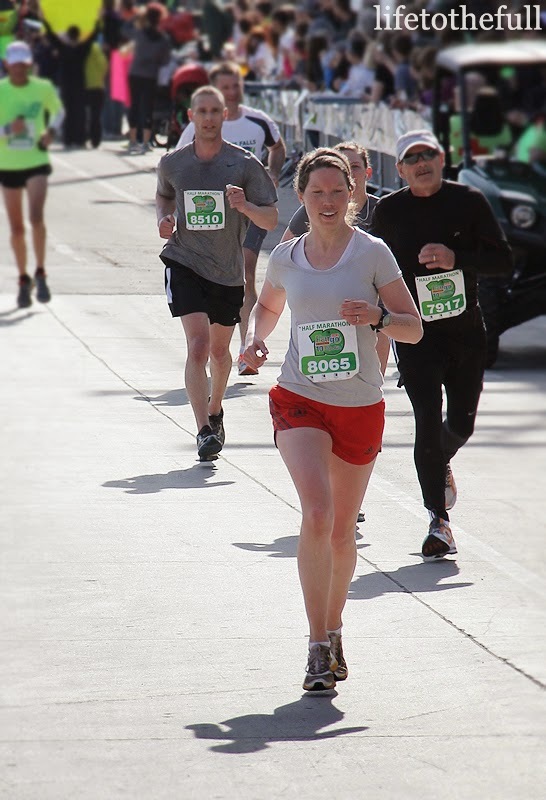 I run simply because I enjoy it and push the pace/distance when I feel like it, which hasn't been much with my allergies gone wild. Structured training plans are something I enjoy though running on a whim is refreshing, too. 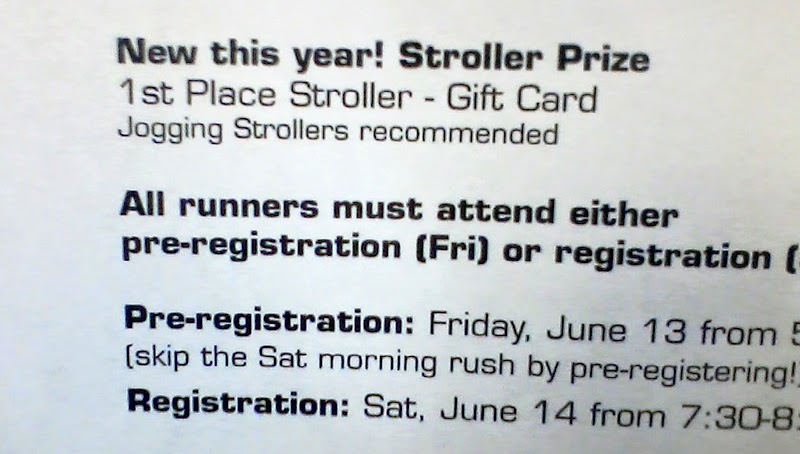 So, since I mentioned I will likely be racing with E in the jogging stroller, that means I need to "train" (or whatever you want to call it) with the stroller. 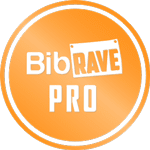 Race specific runs = a good idea! E is my jogging stroller champ. He is so patient! Thoroughly read your stroller owner's manual. 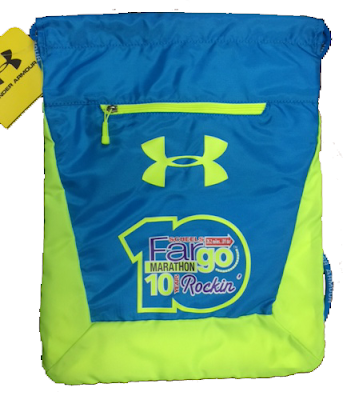 Pay close attention to the minimum age restriction and whether a car seat adapter should be used or not. 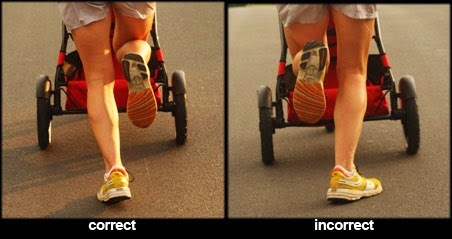 Check over your stroller before each use. Loose wheels and flat tires are bad news! 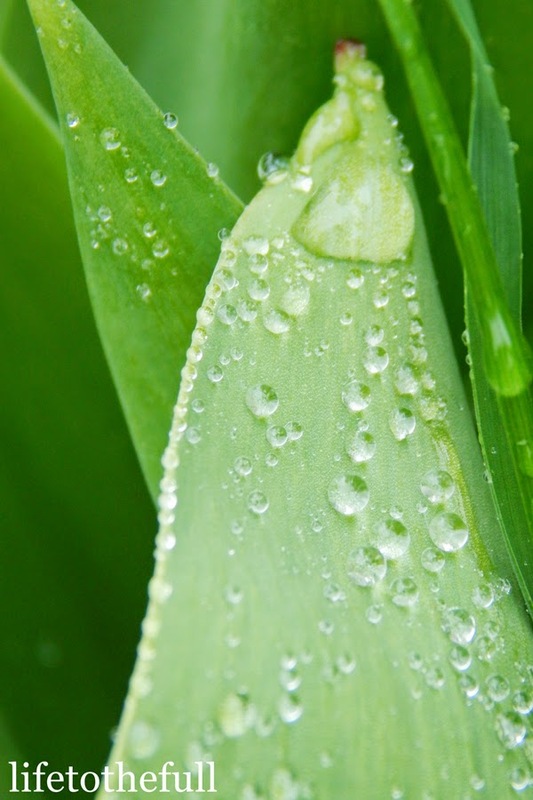 If you have a weather shield for your stroller, be sure it fits correctly so baby can breathe. The weather shield is key for anyone who lives in the northern climates! With the BOB Ironman and weather shield, I can run rain, snow or shine. Fuel for two. 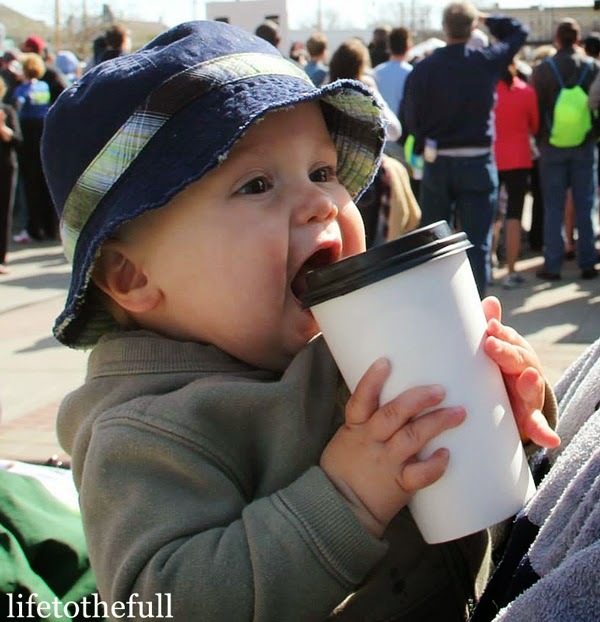 Appropriate fueling for both you and your baby is important. 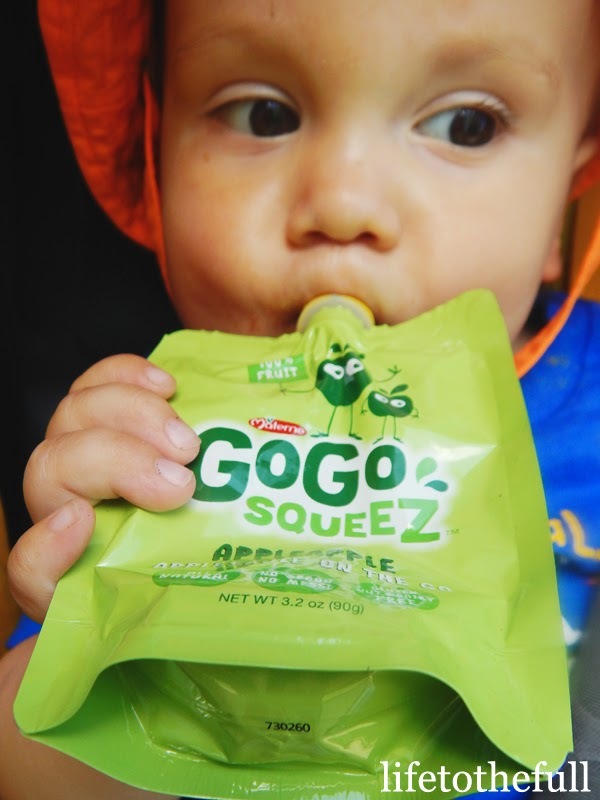 Make sure baby stays hydrated and a treat may keep him/her entertained for a few extra miles. On longer stroller runs, I bring water for both of us and a rice cake or apple sauce pouch for E. He loves the GoGo Squeeze applesauce! Prepare for the weather. This goes for both of you, too. Now that we are in the summer months, E's sun hat goes everywhere with us. The retro sunglasses are great when he decides to leave them on! Be sure to put sunscreen on your baby - especially their little legs and feet that hang out of the stroller! Run with proper form. 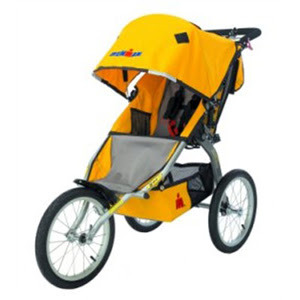 Running with a stroller is more difficult than running solo. Ease into it and be sure to keep your form in check. Runner's World has great information about buying the right stroller and correct stroller running form. Check out their article for more information! Happy running this week and may God bless your summer! What are you up to this summer? 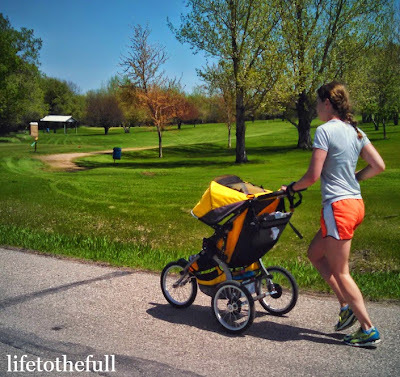 Do you ever run with a jogging stroller? Linking up at Project Pin-it and Fitness Fridays. A good one can make your day; a bad one can break it. A good one is inspiring and a bad one spreads like a pandemic disease. This morning I asked God to show me a verse that would speak into this situation. Why do words hurt so much? I opened up the book of Proverb and there was my answer. Reckless words really do feel like a sword stabbing your heart! This verse reminded me of the careful thought we should put into our words. Is what I'm saying building someone up or tearing them down? Are my words wise or reckless? Bad attitudes are contagious because they cause us to say bad things. Those reckless words then go on to hurt someone else and the bad attitude spreads. Life is too precious to waste on a bad attitude. Today is a blessing. It's not perfect, but that's the best part. Perfect is boring. Romans 15:13 is my prayer today. God gives us a joy that can't be taken. The Holy Spirit is our comfort and counsel on even the most trying days! It's been rainy, gloomy and a tad bit chilly the last few days. Bright side >> I got some beautiful post-rain pictures! 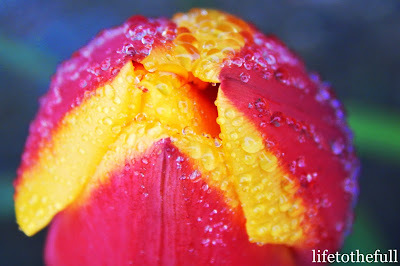 This is the only blooming tulip at our house. 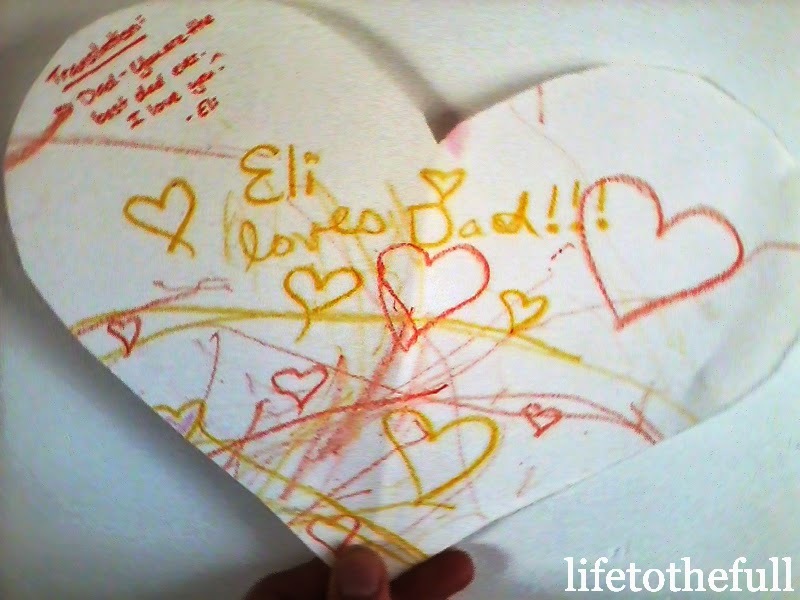 It is also the only one that E wanted to destroy. Don't let a bad attitude keep you from enjoying the simple beauty of God's creation. Bright side >> Seriously! I love May because... 1) It includes Mother's Day. 2) It's our wedding anniversary. 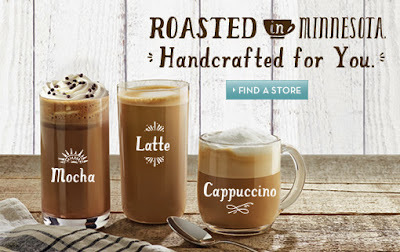 3) If you switch around the letters in "May", it spells my name. 4) It's my 27th birthday on Saturday. Bright side >> All of the above. Momma's got a new pair of running shoes for my birthday! Broke them in with an easy 4-miler on the treadmill today. This kid makes my day! His personality and strong will is really coming out now that he's a "toddler". If you are the distance running type, I recommend watching this video. 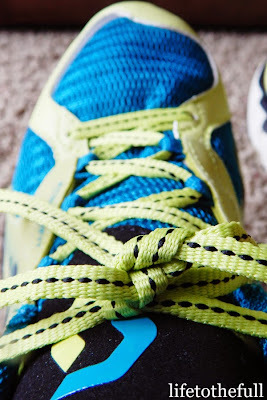 Bright side >> Running is a great attitude adjustment. What do you do to fight a bad attitude? 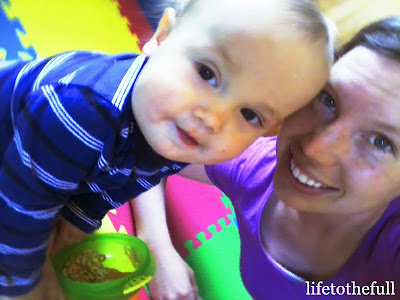 Linking up at Thriving Thursday, Fitness Friday, and the Click and Chat Social Link Up. Leo and I are celebrating 730 days of marriage today! 730 days or 2 years - call it want you want to, this is the sequel to the "365 Days of Marriage" post. We dug out our marriage vows today and reread them. 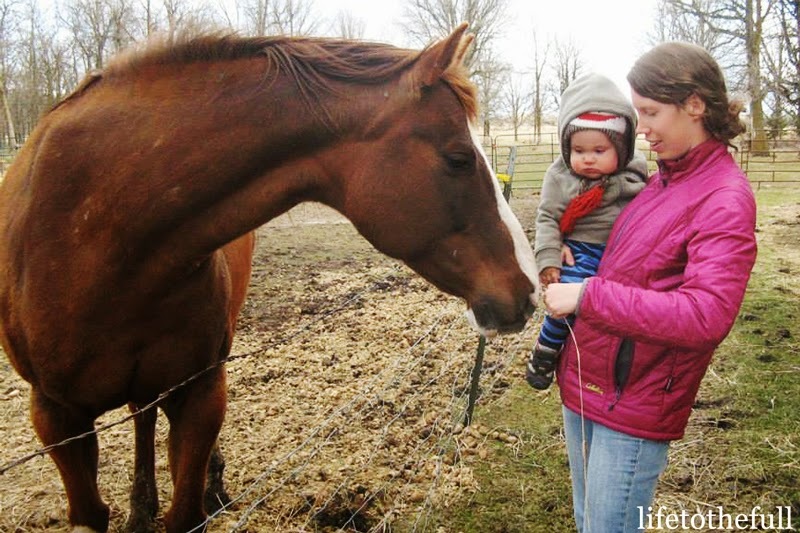 The weather is rainy today, which is not good for farming but, on the bright side, Leo gets to spend some extra time with E and I! Marriage hasn't been easy, but it is character-shaping and it is a wonderful blessing. Marriage belongs to God - always has, always will. We took a ton of pictures on our wedding day and it was a blast! The end of my wedding vow is my prayer for our marriage every year: "Let our marriage be a light to this world and a display of God's love." Happy Mother's Day to all the mamas out there! Now that I am a mom myself I appreciate my own mother even more. 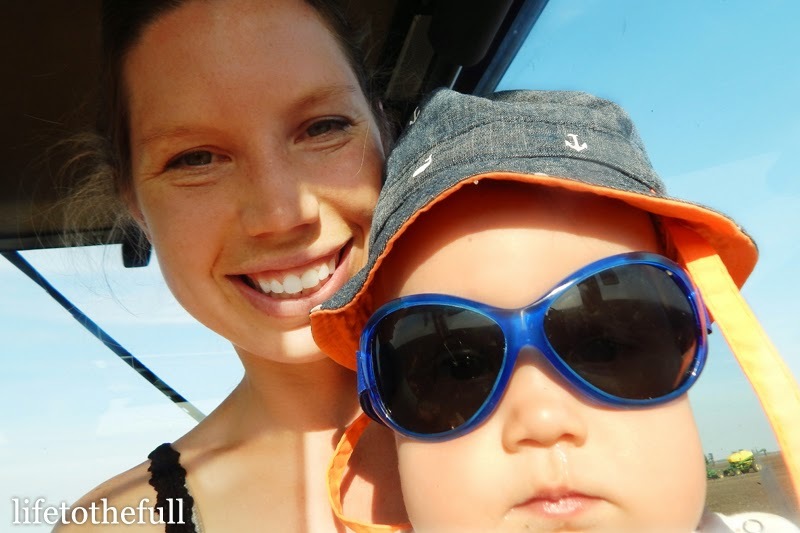 Motherhood has been the most challenging yet most rewarding role of my life! I haven't been at this for very long though it is truly amazing how much has changed in the last 14.5 months. Last week, I read an article called "What You Do Matters, Mama" and it basically summed up everything I feel on those more trying days. Find encouragement in knowing that God is with us! He sees us. He hears us. He is for us! I couldn't have asked for a better Mother's Day weekend! Race day was a sunny mid-60's, my brother and I both crossed the finish in one piece, and Leo was able to meet up with us that evening after work. I am so thankful for my time with family and for God blessing me with this sweet little boy! Linking up at the Click and Chat Social Media Linkup. 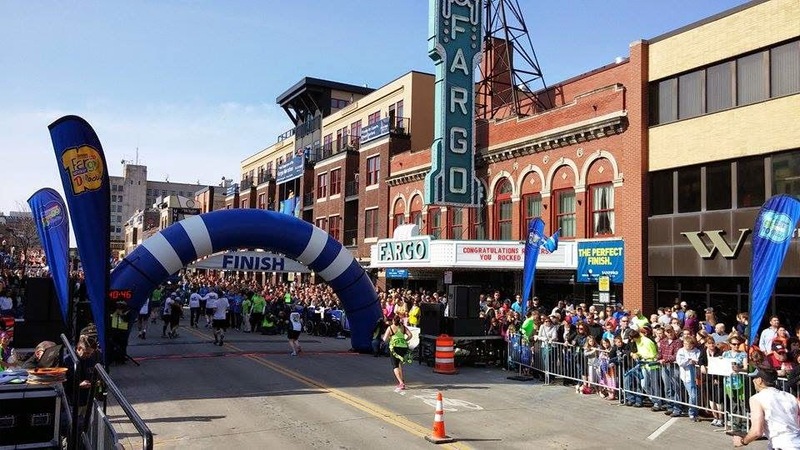 It's Fargo's Marathon Monday! Only five days until the half marathon and six days 'til Mother's Day! Enough whining, on to race goal paces. Long runs are vital, yet they aren't a solid predictor of the pace you will maintain on race day. This article from Runners Connect sums up my thoughts about race day. "The secret is, you should almost never feel like you could run a full marathon at goal pace in training. If you do, it’s likely your goal is far too easy." View full article here. 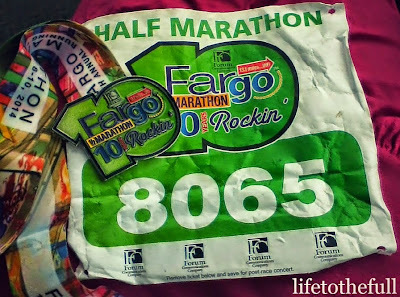 My goal pace does feel like a big stretch right now, so looks like I'm right on track! 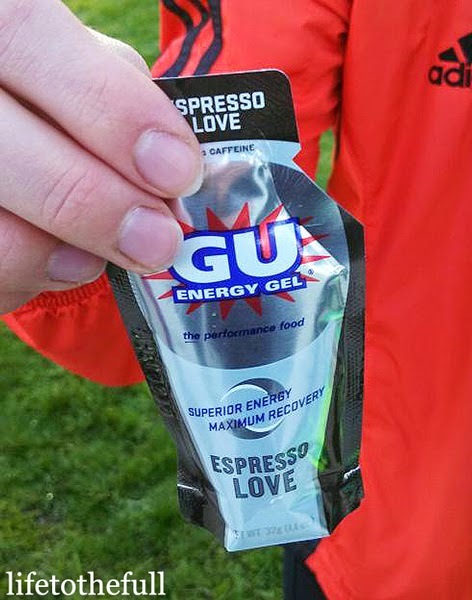 A good taper + race day adrenaline can do wonders. Now to enjoy a taper week, prevent any further blistering, and play outside with Mr. E! 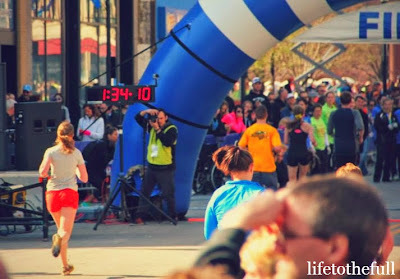 How do you determine your goal race pace? 1. Make a card or handmade gift. Who doesn't love handmade gifts!? I helped E out with the card below, but the scribbles are all him. 2. Take her on a coffee date. 3. Take her out to supper. OR make her supper (and do the dishes if you're feeling crazy). 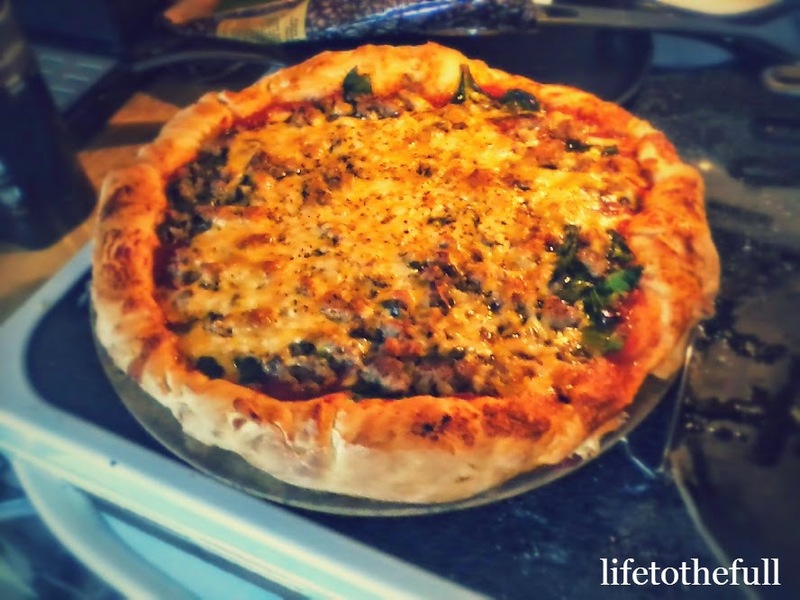 It's hard to beat homemade pizza! 4. Give her a race entry. 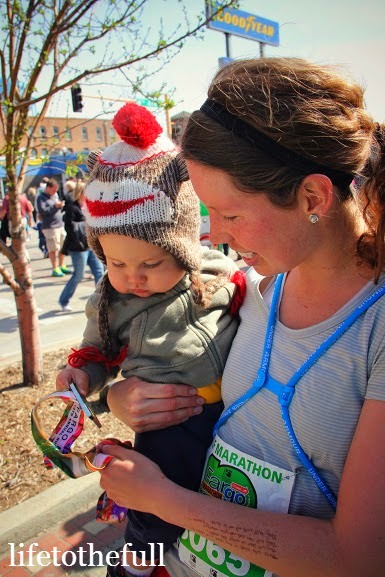 A race entry is a wonderful gift (for a running mom)! This weekend's half is the day before Mother's Day. 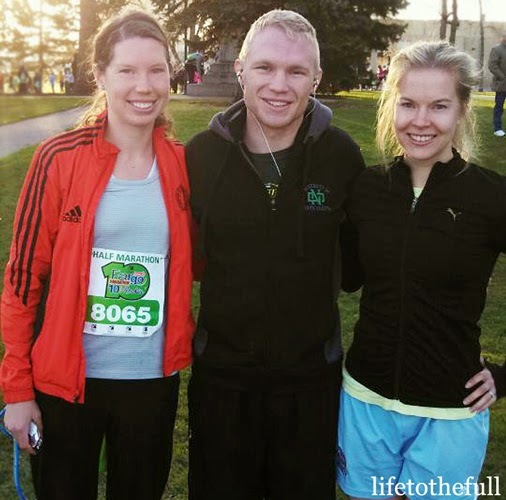 Weekend with family + running + cute race gear = AWESOME. 5. 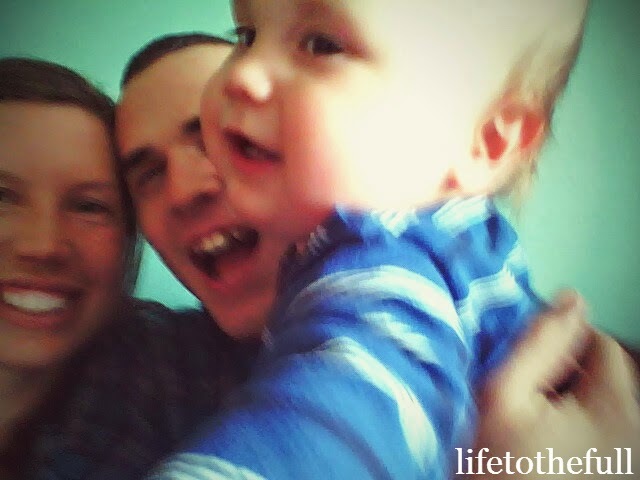 Get active as a family. Go for a family walk, play tennis, run around the playground. Just do something to move together. I told Leo that running as a family is my love language. Maybe I will ask Dr. Gary Chapman to add that to his "5 Love Languages" book! 5a. For pregnant moms, the cutest shirt ever! If the Lord blesses us with another pregnancy, I want to hunt down a "Running for Two" shirt! Finding shirts to cover the baby bump in the last trimester can be tricky and this shirt looks like the perfect solution. Plus it's adorable. 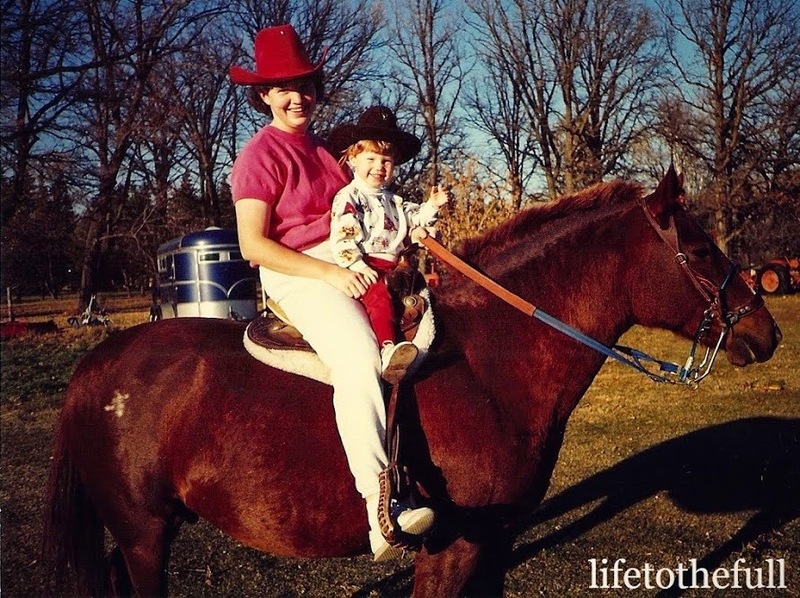 What is your most memorable Mother's Day? Linking up at Thank Goodness It's Monday and Whimsical Wednesdays. This world strives to keep us discontent; always wanting more or something other than what we already have. The lie goes something like this: "When I have ______ or when I am ______, I will be happy. Then I will have 'arrived'". Meeting a person who is content is rare! Being content doesn't just apply to material possessions; it also applies to our season of life. I have caught myself "wishing away" certain seasons in life. When I was single, I longed to be married. When we were engaged, I couldn't wait to be married. 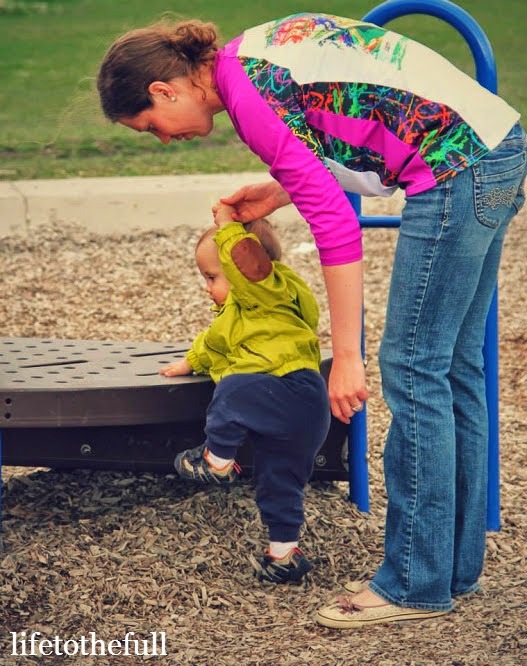 Now as a new-ish wife and mom, I find myself wanting to be more experienced; not to be considered a young new mom. In 1 Timothy 4:12, Paul wrote to Timothy about being an example for others in the faith despite being young. I don't know how old Timothy was when Paul wrote these words to him, but I do believe his words can speak truth into all of our lives. Being "young" isn't necessarily referring to age alone, but also to our season of life. Leo and I are in season of new, new, new. Still considered newlyweds to some (2 years on May 19th! Woop! ), new-ish parents, and new in town. 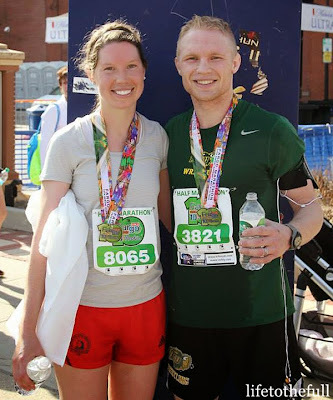 The dreaded "just wait 'til" comments started when we were engaged to be married and still pop up, even now that we are married and survived pregnancy and the first year of parenting! Just wait 'til the "honeymoon years" are over. Just wait 'til you have more kids. Just wait 'til you have teenagers! There will always be people who look down on you because of your season in life. They are likely struggling with contentment in their own life and feel it necessary to discourage someone else. Give them grace because we've all been there. When life is frustrating, it is tempting to be harsh with others! To make the best of your season, focus on God's truth and what Paul shared with Timothy. Mentor and encourage others that are in earlier seasons of life. Seek mentoring relationships with believers who have been in your season. Pray for contentment in your heart. Know that God has you in this specific season for a purpose. Rather than wishing it away, look for opportunities to glorify Him. Whatever your season of life, be encouraged. Live each day as an example for others in speech, in conduct, in love, in faith, and in purity. These days I'm embracing this holy-cow-I'm-a-mom ground-up-cheerios naptime-workout slobbery-baby-kisses irregular-sleeping season! I don't want to wish away the precious time I have with this boy. What season of life are you in? How do you embrace your season each day? Linking up at Fellowship Fridays.